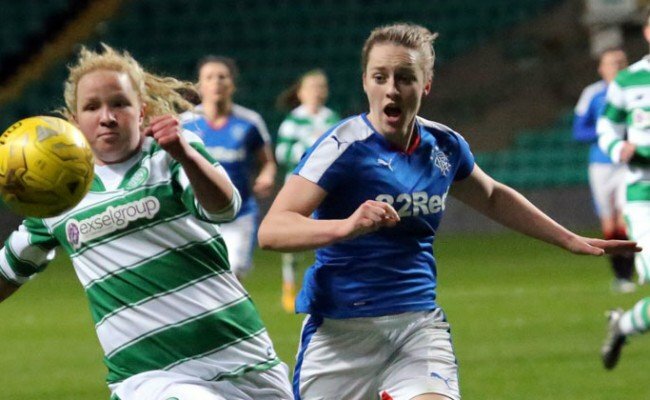 RANGERS defender Ellis Dalgliesh is loving the positive environment at her new club as she settles into Gers life. 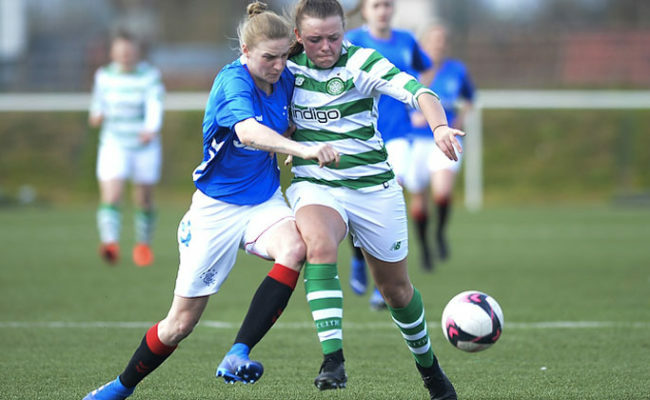 Dalglieish, a pre-season signing from city rivals Celtic, who has excelled in her first two games for the club, is confident the Light Blues can continue their blistering start to the season when they return to SWPL action against Forfar Farmington at New Tinto park on Sunday. 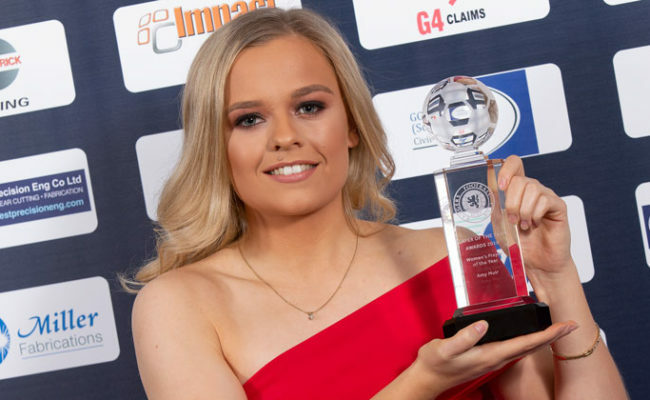 The 19-year-old feels that her experience of playing with some of her current teammates at international level has helped her smooth transition into the Rangers side. 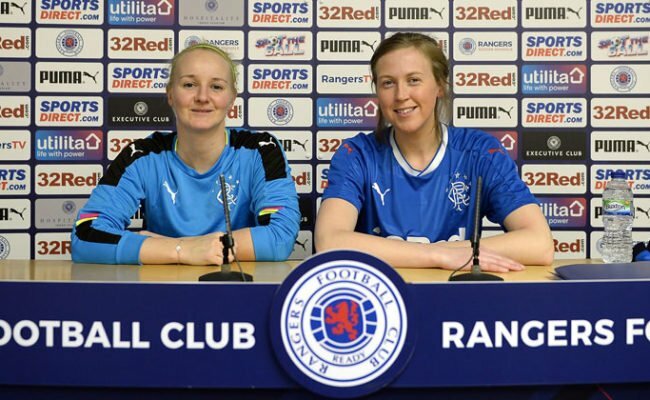 She feels that after two fantastic results, in which free scoring Gers have put four past both Stirling University in the league and Partick Thistle in SWPL League Cup the squad are getting better and better. She added: “On the back of two good results, I believe that we can go out on Sunday and put a show on. The defender, who was previously played for Durham in England’s Super League, is also loving life on the training ground with her new side. She feels: “At Durham I trained for longer but fewer sessions whereas at Rangers the sessions are shorter and we train more frequently”. She has also noticed a difference in physicality in the game north of the border she added: “In England the training was less physical and more tactical compared to up in Scotland”. 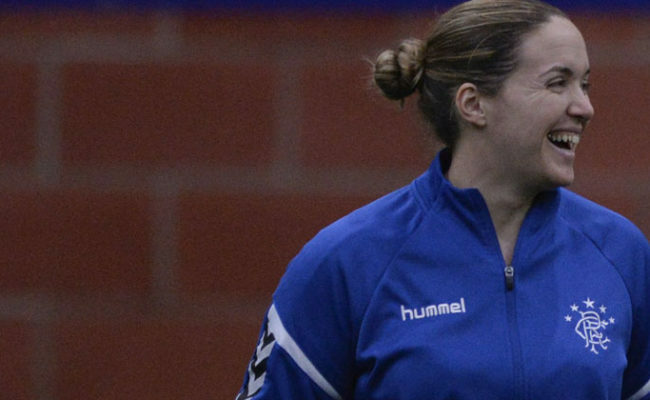 Ellis believes though that manager Amy MacDonald has the balance just right at the Lights Blues and this can only improve the side moving forward. Kickoff is 14:00 and admission is £5 adults, £2 concession, kids go free.